If anything explains the image of the NAACP, it’s the nomination of Jussie Smollett to receive the NAACP Image award. 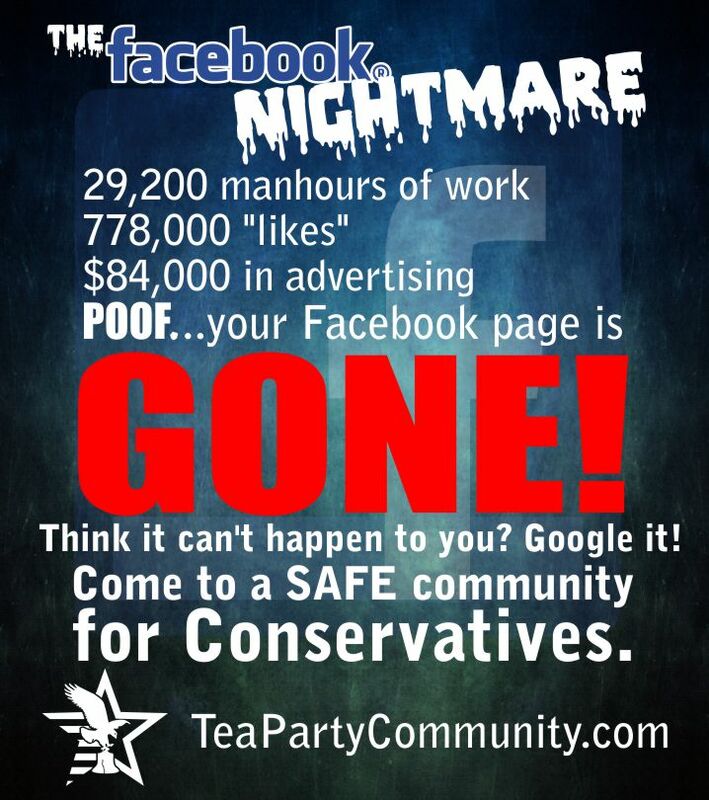 GREAT optics! Frauds potentially giving an award to another fraud. Chiming in on the possibility is one of the worst actors in Hollyweird, namely Anthony Anderson. According to ET, this ethnocentric black racist hopes Smollett appears to get his potential moment in the sun. Anthony Anderson has high hopes and well wishes for fellow TV star Jussie Smollett. 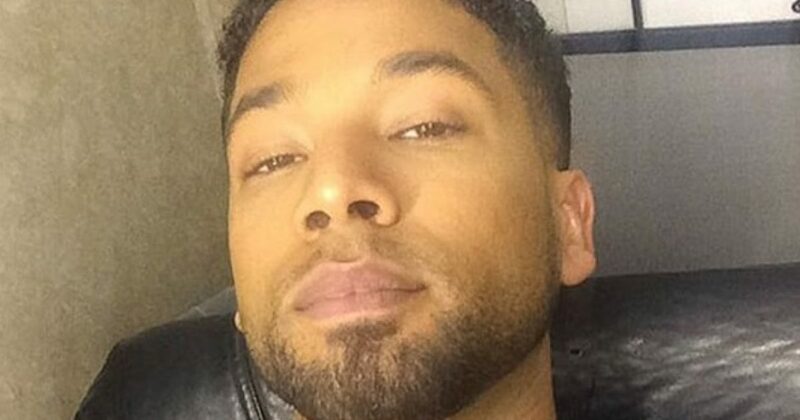 Before Smollett was fully embroiled in a headline-grabbing legal scandal, the Empire star was nominated for Outstanding Supporting Actor in a Drama Series at the 50th Annual NAACP Image Awards, and fans are wondering if he might be gearing up to make his first show business appearance since the charges against him were dropped by prosecutors in Chicago earlier this week. ET’s Nischelle Turner recently spoke with Anderson, who is lending his comedic talents as the host of this year’s Image Awards, and the Black-ish star said he expects Smollett to attend the gala event. “In light of the charges being dropped, I think it [would be] a good thing for him, I think it’s a good thing for their show, and why not come be celebrated with his peers and his community?” Anderson said. However, ET learned that it is still undecided if Smollett will turn up for the show. While Anderson said he’s keeping his own opinions about Smollett’s high-profile situation to himself, he admitted that he “can understand why people are trying to poke holes” in Smollett’s story, and in the Chicago D.A.’s case against the actor as well. “I look forward to Jussie being here and celebrating with everyone here and being celebrated himself,” he added. I hope Smollett attends as well. His attendance would showcase the hypocrisy of Leftists, particularly black Leftists like Anderson. The man who had nothing against Trump three years ago, now hates the man. Smollett and Anderson prove that ignorant actors should just act. The article continues, as Anderson proves to be as stupid as I thought him to be. Anderson echoed his sentiments while speaking with ET Live’s Jason Carter, adding that he hopes Smollett takes the opportunity to open up and address the truth of the situation he’s been struggling with. I will give Anderson credit for standing up for the lying skank Jussie Smollett. Because few others are. Most of the politicians and entertainers who originally backed Smollett decided to ride “Smollett Lies: the Sequel” out. Smart move. As for the NAACP, I suggest they stop looking at Leftist black to give awards. The awards should go to real black heroes on the Right.